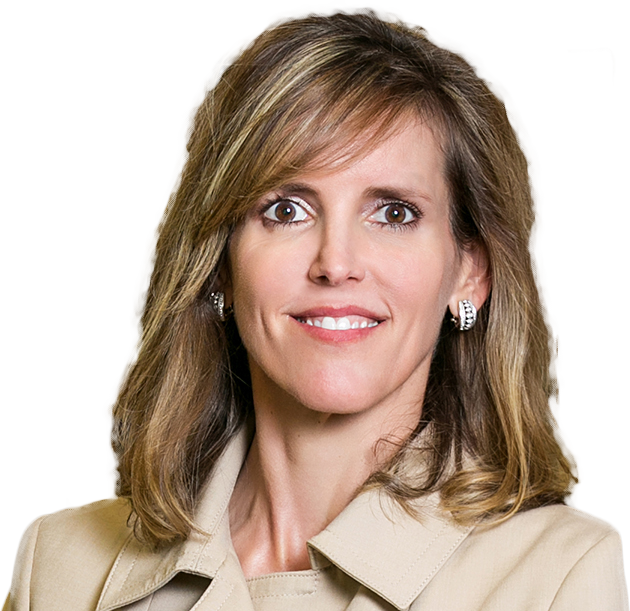 SOUTHLAKE, TX – April 28, 2014 – Dr. Angela Bowers has been named to the 2014 “Top Docs” list as one of the best doctors in the field of dermatology. This is Dr. Bowers’ 13th year to be recognized in this annual publication by Fort Worth, Texas magazine since founding Southlake Dermatology. The distinguished “Top Docs” list, published each April, is a highly sought-after designation which recognizes the best physicians in the Tarrant County area. Approximately 3,000 area physicians were mailed a survey from Fort Worth, Texas magazine and asked to name the doctors they regard as leaders in their medical field. Through an online voting process, medical professionals cast their votes for the top surgeons, doctors and physicians. Votes are tabulated by an independent company and credentials verified by Fort Worth, Texas magazine. “Being recognized as a top physician is a tremendous privilege, but to be considered a leader in my field by fellow medical professionals is truly a humbling experience. This acknowledgement serves as a reminder of Southlake Dermatology’s commitment to excellence in patient care and service,” states Dr. Bowers. The full list of the area’s “Top Docs” can be found in the April 2014 issue of Fort Worth, Texas magazine and online at www.fwtexas.com. Southlake Dermatology was established in 1999 and moved to its current, state-of-the-art-facility in 2006. Founded and lead by Angela Bowers, M.D, Southlake Dermatology provides medical, surgical and cosmetic services to treat and heal conditions of the skin including: anti-aging solutions, aesthetic and acne facials, hair laser, skin cancer, mole and tattoo removal, and skincare products which are available at the online store. For more information, go to www.southlakedermatology.com or call 817-251-6500.